The next community meeting for the Reston Transportation Funding Plan is scheduled to be held Thursday at 7:30 p.m. in the North County Governmental Center (1801 Cameron Glen Drive). The Reston Network Analysis Advisory Group consists of locals who seek feedback from people who are the most affected by local development and changes to the transportation system. 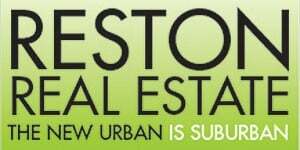 Through the Reston Network Analysis, the county seeks to evaluate the effectiveness of pedestrian-friendly streets and paths around the Wiehle-Reston East Metro station, as well as the future Reston Town Center and Herndon stops. The transit areas are expected to see the greatest level of development — and will need the most street grid, lane additions and traffic signals, among other improvements — as Reston grows over the coming decades. The cost of the improvements is expected to be a public/private split, roughly 50/50. 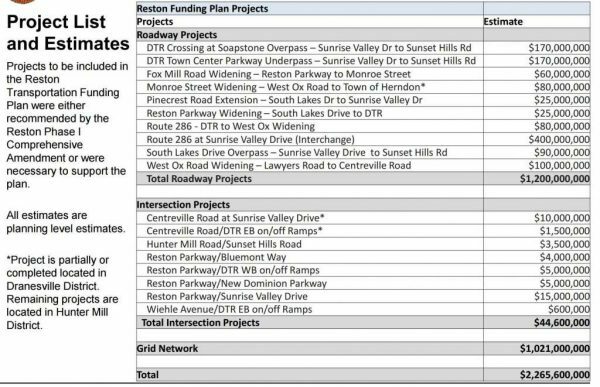 In this framework, Reston roadway projects would be paid for with public revenue, while intersections and the grid would be covered by private funding. A significant portion of the private funding “is expected to be paid for through in-kind contributions to the grid from developers as redevelopment occurs,” the committee says. 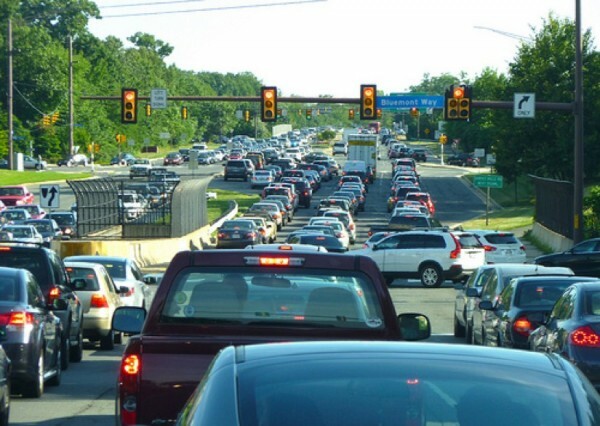 The advisory group works with the county and the Virginia Department of Transportation to come up with ways to secure funding for Reston’s network and maintaining local roadways. Last fall, RNAG expressed strong opposition to creating a special tax district, in which residents who live near the Metro stations would be taxed to help with road improvements.